Well with an online moniker like ‘ArcaneHalloween’ how can I not celebrate this ghoulish holiday, so a quick preview of what we shall be writing about on this day of the dead! 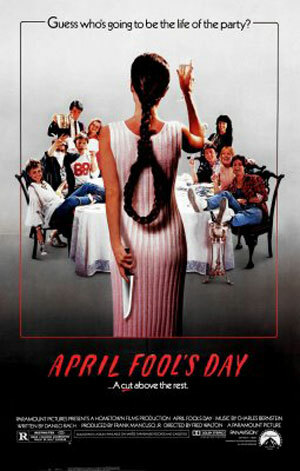 The obligatory horror movie review of course, but not Halloween itself (even though it is by far my favourite horror movie) Possible candidates are: April Fools Day – a classic horror whodunnit from the eighties, The Frighteners – fantastic Michael J.Fox supernatural movie directed by a pre-Lord of the Rings Peter Jackson, Elvira – Mistress of the Dark … cause we love Cassandra Peterson here at the Precinct. 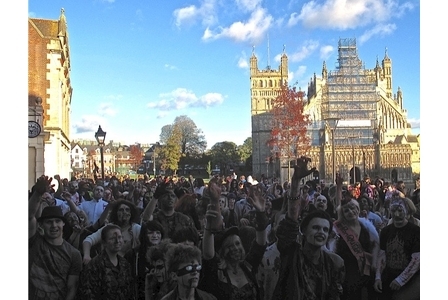 The annual Exeter Zombie walk – on the 31st of October every year the dead rise and walk the streets of my home city of Exeter in the UK. 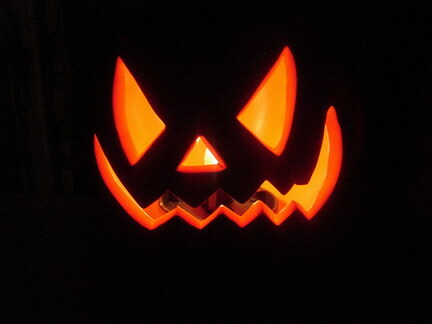 So to celebrate we shall be risking life and limb by bringing you exclusive pictures of this undead uprising. Where’s Ash and his chainsaw when you really need him?